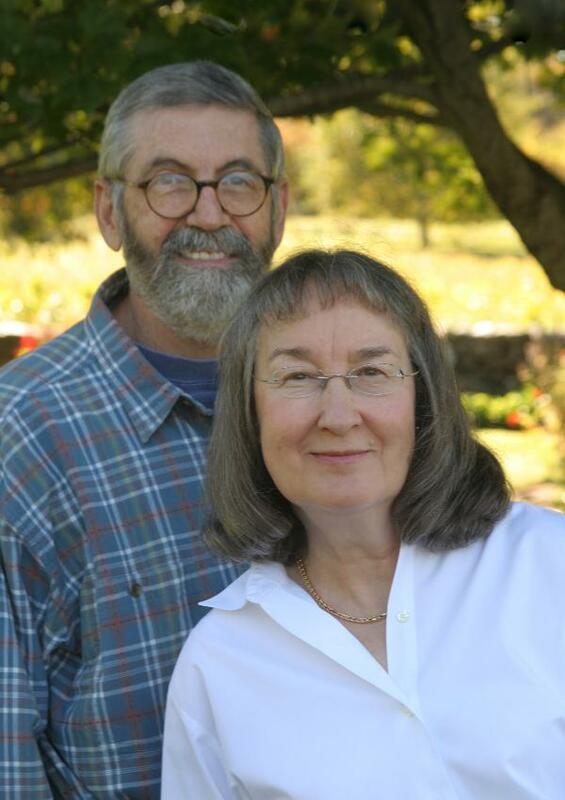 Between them, Patricia T. O’Conner and Stewart Kellerman have written five books about the English language and have more than half a century of experience as writers and editors. Pat, a native of Des Moines, graduated from Grinnell College in Iowa in 1971. She did graduate work in urban journalism at the University of Minnesota before beginning her career as a reporter and editor in 1973. After several years at the Des Moines Register and the Wall Street Journal, she joined the New York Times in 1982. Most of her 15 years with the Times were spent at the Book Review, where she edited reviews and literary criticism. She also contributed articles and book reviews, and for many years wrote the Times’s weekly columns on new video releases and paperback books. Stewart, meanwhile, was experiencing journalism in the trenches—literally. Born and raised in New York, he earned his bachelor’s degree from Columbia University in 1964. He was an Edward R. Murrow Fellow at the Council on Foreign Relations and did graduate work at Columbia’s School of International Affairs in the early ’70s. He was a journalist with United Press International from 1965 to 1980, primarily as a diplomatic correspondent in Washington and a foreign correspondent in Southeast Asia, the Middle East, and Latin America. Among other stories, he covered the war in Vietnam, the Israeli-Arab conflict, guerrilla warfare in South America, and the Camp David peace talks. In the 1980s and ’90s, he was an editor at the New York Times, specializing in foreign, metropolitan and cultural news. He succeeded Pat in writing the Times’s column on new video releases. He also reviewed books and wrote articles on literary subjects. Read her interview with WritersWrite.com. War stories Read one of Stewart’s dispatches from Vietnam and listen to a UPI interview with him about his experiences as a war correspondent.